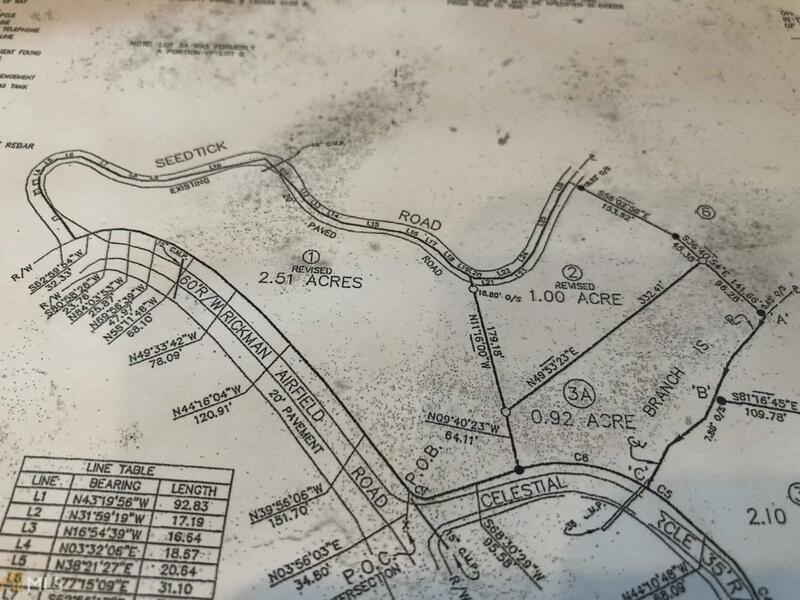 1 acre in Mountain Creek Estates with mountain and valley views. Easy paved access via 441 S and 76 E. Adjacent lots #1 MLS #8435242 for sale same owner. Rock driveway in place. Community with protective covenants.